Per a government cabinet decision, Germany now has an official standard description for anti-Semitic statements and acts. The definition should make it easier to identify and combat instances of anti-Semitism. The official definition of anti-Semitism was drawn up by the government’s conservative Interior Minister Thomas de Maiziere and Social Democratic Foreign Minister Sigmar Gabriel. It is almost identical to the one proposed by the International Holocaust Remembrance Alliance (IHRA) used by countries around the world, including, for instance, Britain and Austria. The definition was adopted after the government’s regular Wednesday morning cabinet meeting. De Maiziere stressed the importance of consensus on the term in Germany, which is still plagued by various manifestations of anti-Semitism. Defining anti-Semitism may seem to be self-evident, but it took considerable time and effort for Germany to agree to a specific wording. Other countries were quicker take up this definition. The cabinet has recommended that law-enforcement and other public officials use the official definition. Beck had previously criticized the government for failing to act on the commission’s recommendations. A definition, the commission argued, was essential for classifying and prosecuting anti-Semitic crimes and for distributing money to prevention programs. 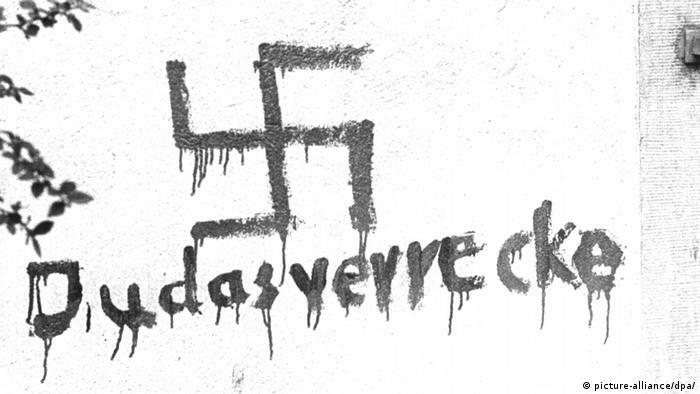 In the past, the task of cataloging anti-Semitic crimes as such has fallen to private organizations like the Antonio Amadeu Foundation. As the commission detailed in its report, today’s anti-Semitism takes forms as different as extreme-right xenophobic fears of a global Jewish conspiracy and Israel-focused hostility toward Jews among Arabs and other Muslims. Other government cabinet members stressed that anti-Semitism in Germany could not be reduced to any single group. “Unfortunately, anti-Semitism is pervasive throughout this society,” said Minister for Family Affairs Katarina Barley in Berlin. 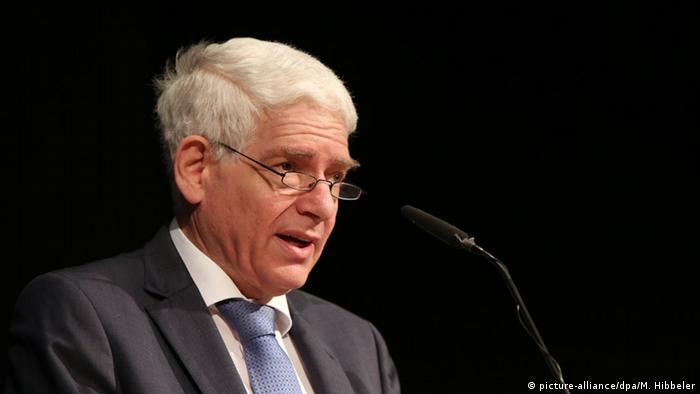 That sentiment was seconded by the director of the Anne Frank Education Center in Hessen, Meron Mendel, who warned against reducing modern-day anti-Semitism to Muslim migrants and refugees. Critics of the IHRA definition say it fails to distinguish adequately between anti-Semitism and legitimate criticism of Israel. 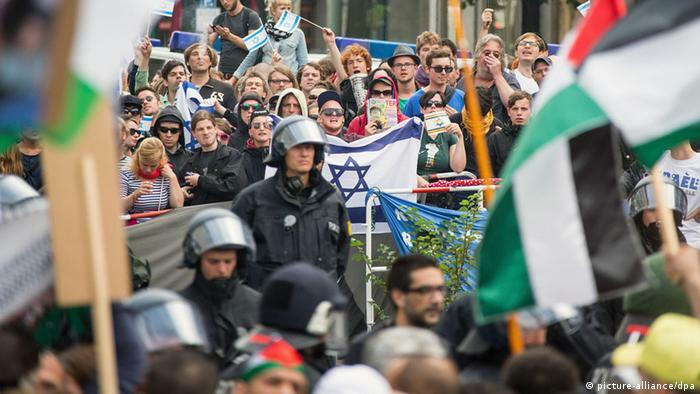 But Jewish groups in Germany welcomed the cabinet’s decision precisely because its description of anti-Semitism also applies to excessive criticism of Israel as a “Jewish collective” and not a nation like many others. 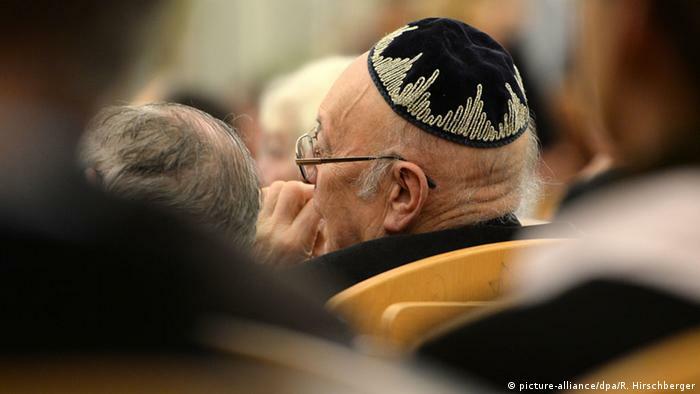 “It’s as important to combat anti-Semitism dressed up as putative criticism of Israel as to fight against the old stereotypes about Jews,” said the president of the Central Council of Jews in Germany, Joseph Schuster. Schuster added that Wednesday’s decision would be of help to police – a sentiment seconded by Deidre Berger, the director of the Berlin Ramer Institute for German-Jewish Relations of the American Jewish Committee. Berger called for police training on the subject and for the next government to appoint a permanent anti-Semitism commissioner to ensure that the commission’s recommendations were implemented.